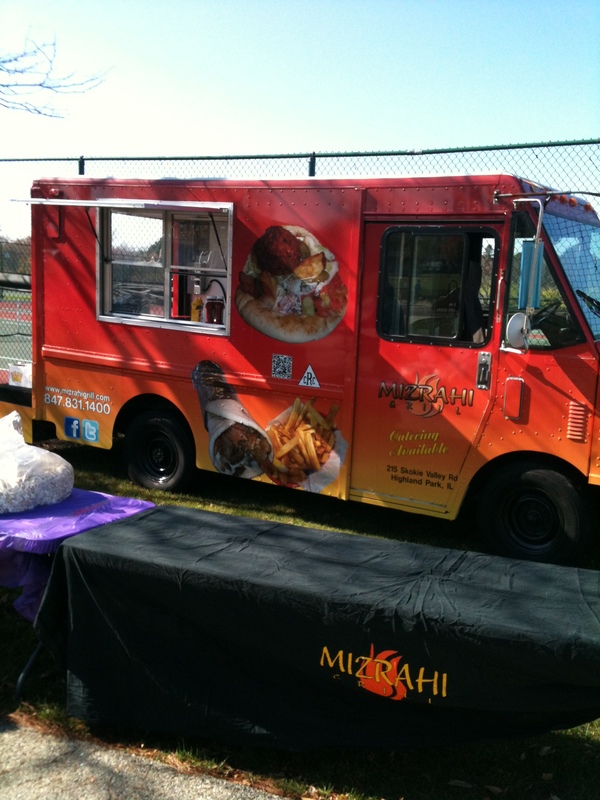 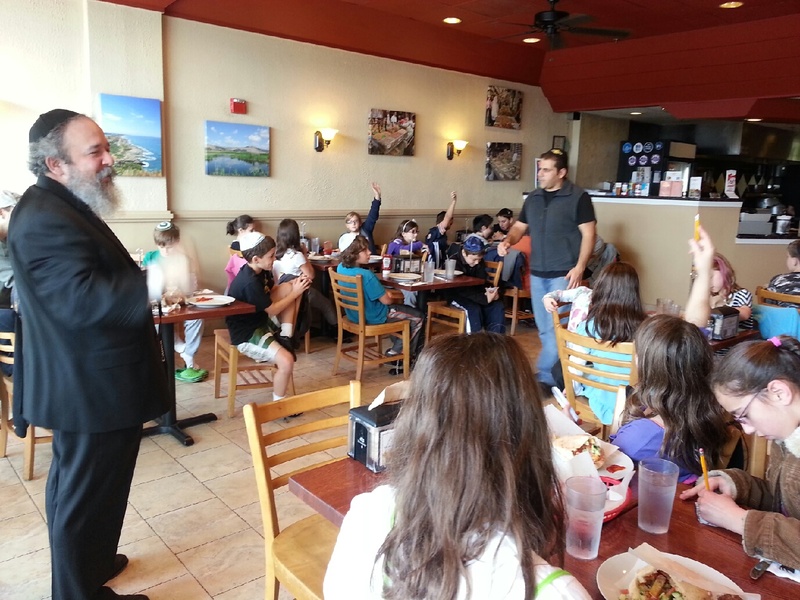 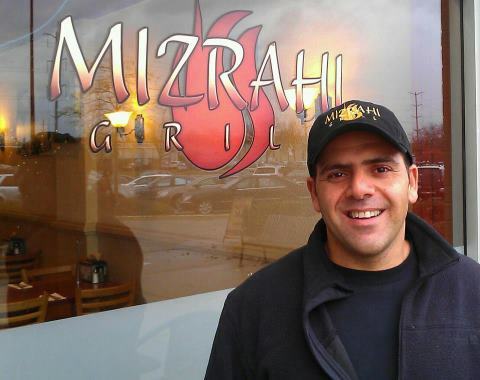 Here at Mizrahi Grill we want you and your family to enjoy a deliciously healthy meal. 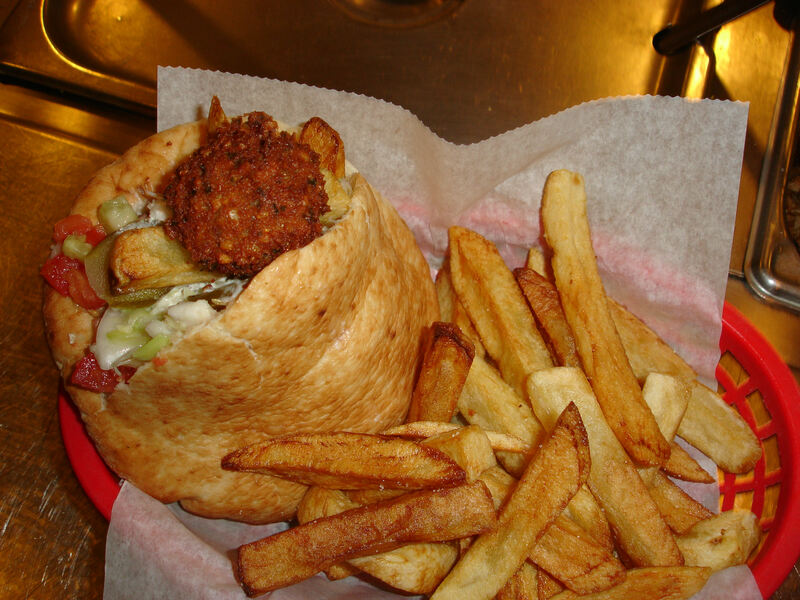 All of our meat is raised in a hormone-free environment, and is certified Kosher after a very thorough inspection. 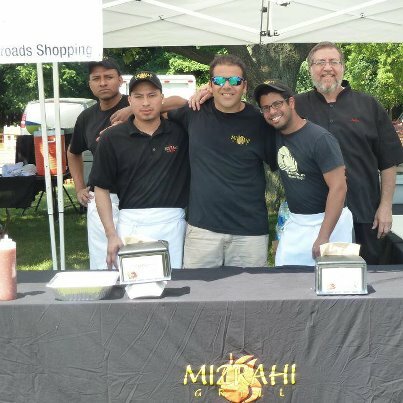 Our family recipes have been passed down through generations, using fresh ingredients & spices such as cardamom, coriander, cumin and turmeric - which also contain incredible health benefits. 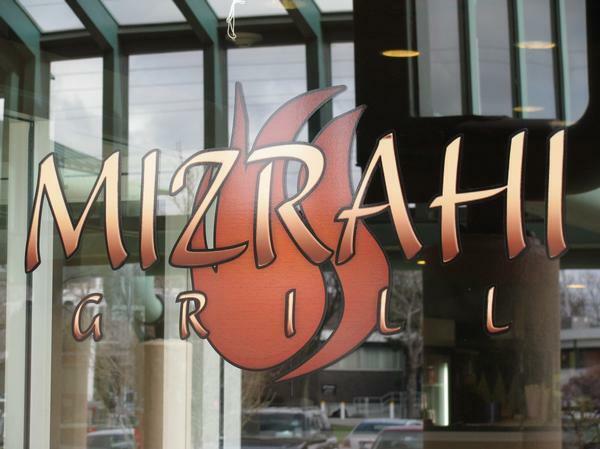 At Mizrahi Grill not only do you enjoy food that's good but also food that's good for you!